In Talk: KCR & Narasimhan Dosti! 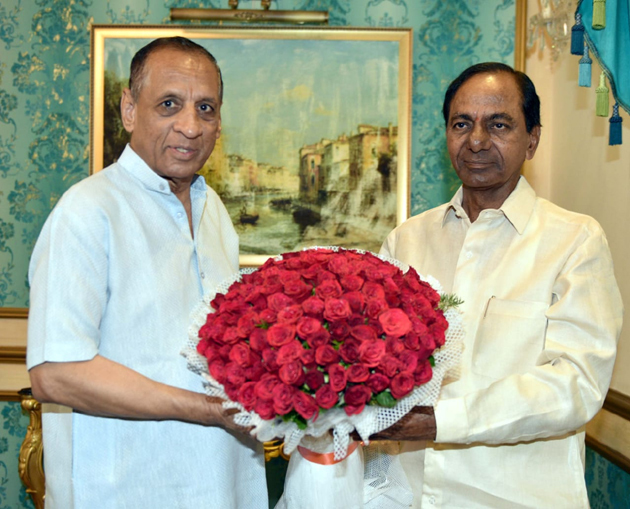 KCR met Governor ESL Narasimhan record number of times since he became Telangana Chief Minister. No other CM would have met Governor so many times till date. Generally, CM meets Governor only for special occasions or when there is a political crisis. In contrast, KCR visits Raj Bhavan at least once in a month. The other day, KCR went to meet Governor ESL Narasimhan to convey his best wishes on the eve of Vinayaka Chavithi. They discussed about President Rule sought by Opposition, Kondagattu Tragedy and Election Arrangements during the hour-long meeting. 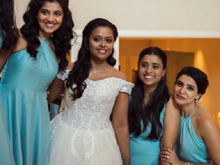 Political Analysts say, KCR & Narasimhan are more like close buddies or well-wishers. Telangana CM maintains good relations with Governor who works according to PM Modi's instructions. Both KCR & Narasimhan certainly meet to discuss latest developments whenever they comeback from Delhi. Such is the equation they have been maintaining over the years. New Trend: From Lok Sabha To Assembly!